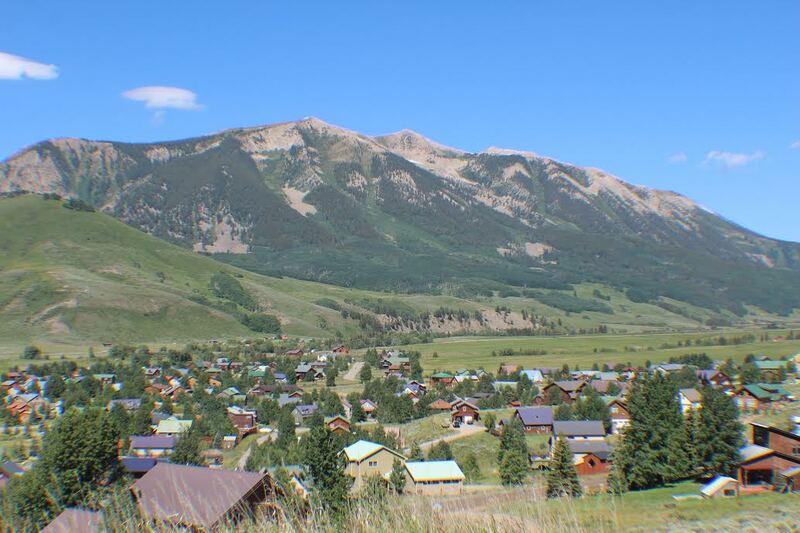 If you’re wanting a family friendly oriented area, Crested Butte South is for you. Located 8 miles south of downtown, CB South has everything you need. With a skating rink, Nordic trails, hiking/biking trails, playground, basketball court, picnic area, fishing rights, etc you’re never out of things to do. There is also a convenience store and restaurant so you don’t have to run to town or Gunnison for the basics. The free bus stops in CB South which makes it more convenient to not have to get in the car. For the most part, CB South is made up of reasonably sized family homes with all different types of architecture. There are also condos and townhomes primarily located at the entrance to CB South. Many locals call CB South home because of the family friendly vibe and housing costs are not as lofty as downtown Crested Butte. Depending on where you’re located in CB South you’ll have varying views of up and down valley.